Rules, peripherals, and in-game settings have all been revealed. Time to get ready for some high-pressure battle royale gaming. The big livestream content creator convention is getting a little llama crazy. Today, Epic Games confirmed that Fortnite will be making an appearance at TwitchCon 2018 and wants you to tell all your friends on social media using #FortniteTwitchcon. At the San Jose Convention Center, Fornite will be bringing the energy across three events. Fortnite is heading to #TwitchCon2018! Provide you and your Duo partner’s Epic ID and Twitch credentials. Be 16 or older at the time of the event. Agree to the Fall Skirmish Event Rules and Code of Conduct. Use the on-site peripherals (mice/keyboard/controllers) provided. Present a valid ID and TwitchCon badge at check-in. If either of the Duos players does not have a verified TwitchCon badge, registration will be forfeit. Standard Xbox One and PS4 controllers, including Xbox Elite Controllers and SCUF PS4/Xbox controllers. 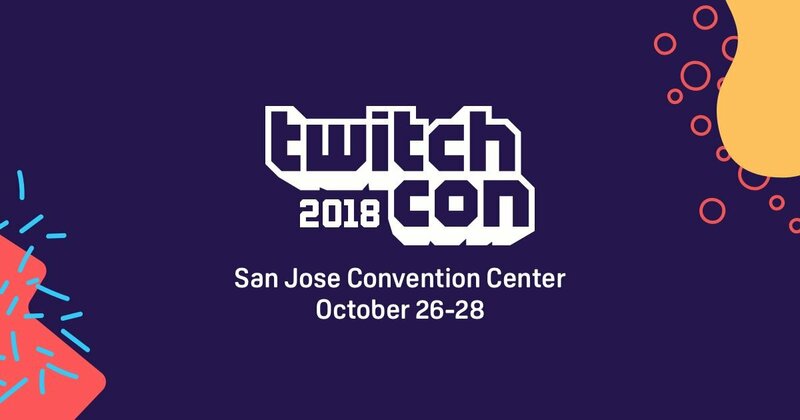 TwitchCon 2018 takes place from October 26 to October 28 in San Jose, California at the San Jose Convention Center and tickets are available on the official TwitchCon 2018 website. Fortnite is available on PS4, Xbox One, Nintendo Switch, PC, Android, and iOS. Stay tuned to Shacknews for additional updates.